Listening and sharing our stories is a great way to learn about each other. Join us for scheduled book readings at the museum. Hands-on activities will accompany the story-time readings throughout the day including a Spring tea meditation and art-making. Admission to the museum and this family program is FREE. All materials will be provided. Event page. 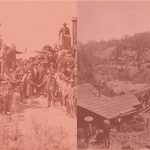 Join us for a lecture and reception commemorating the 150th Anniversary of the Transcontinental Railroad with speaker and Associate Professor Julia H. Lee of the Department of Asian American Studies at the University of California, Irvine. On May 10, 1869, the railroads were joined in Promontory, Utah linking the east and west coasts. Facing poverty and civil war at home, laborers from Guangdong Province in China left home to make a living to support their families. Chinese railroad laborers were the first wave of Chinese immigrants in the United States and were recruited by railroad labor contractors to do dangerous and difficult jobs. 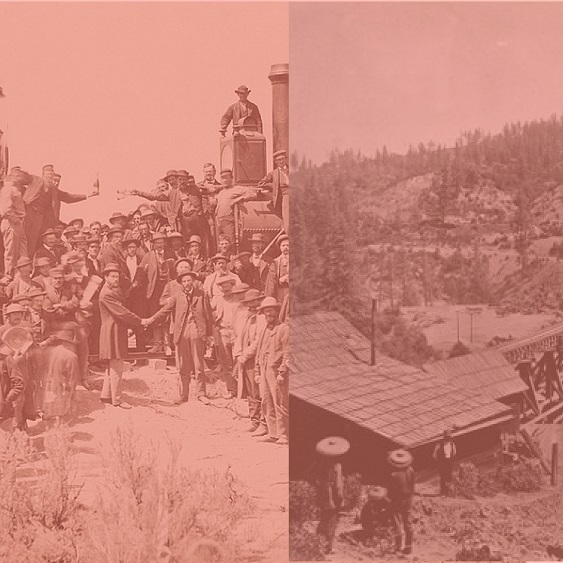 This lecture will explore how the contributions of these workers to the completion of the Transcontinental Railroad were ignored and erased from the historical record and how Chinese American authors, artists, and descendants of the railroad workers have responded to this injustice as well as to the broader exclusion of Asians from the United States. Event page. 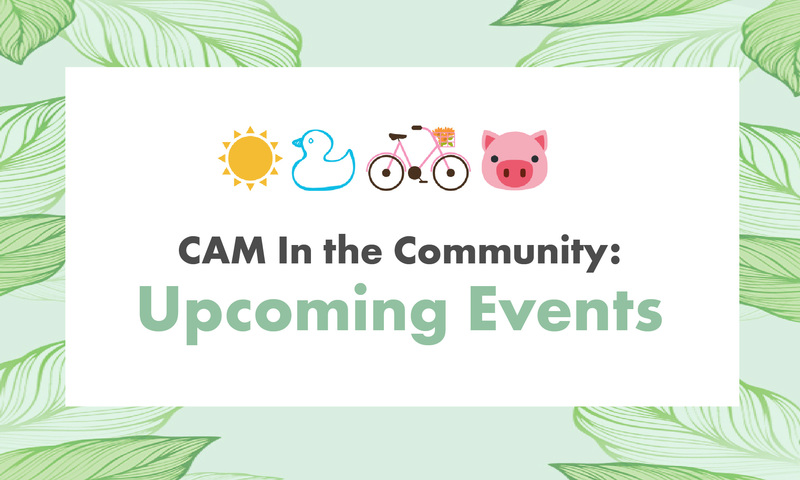 CAM will present a Family History workshop at the Southern California Genealogical Society. 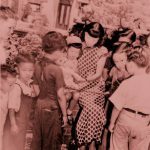 This workshop will explore family activities that encourage recording and interpreting family histories through inter-generational exchange. There will be a brief introduction about the museum and discussion on how to facilitate your own family history activities with children 4th grade and up. 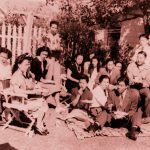 All materials will be provided; participants will receive a copy of the museum’s publication “Family History Scrapbook,” which features twelve engaging activities based on topics of immigration, recipes, food, celebrations, heirlooms, jobs, and music. Event page. Save the date; more details to follow on this upcoming workshop and how to RSVP. 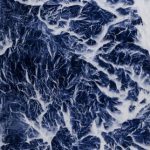 Create prints with sunlight in a hands-on activity inspired by the cyanotypes of Wu Chi-Tsung, a featured artist in Lightscapes: Re-envisioning the Shanshuihua 光之景: 山水畫的當代想像. You’ll be able to make your own cyanotype prints and visit the immersive exhibition. Admission to the museum and this family program is FREE. All materials will be provided. Event page. Join us for a Summer evening at the museum after-hours social. Enjoy art making, music, and food in the courtyard. Admission to the museum and this adult program is FREE. Event page. Join us for a talk with archaeologist Linda Bentz that highlights Chinese abalone harvesting activities on the Channel Islands — a little-known history of California’s foodways. Bentz will discuss the fisheries and trade network founded by Chinese immigrants that connected the Californian coast to China during the nineteenth-century. 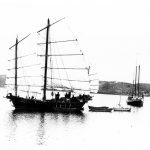 Archival records and archaeological data from the article, Chinese Abalone Merchants and Fishermen in Nineteenth-Century Santa Barbara, California: A Study of Export Networks, co-authored with Todd J. Braje will be presented during the lecture. Admission to the museum and this program is FREE. Event page. Lights, Camera, Action! Enjoy a summer evening with a film and picnic at the CAM Courtyard. Come bring your own food and a small blanket or towel to sit on! We will screen a family friendly film outdoors and have booths providing interactives for kids and the young at-heart. Admission to the museum and this family program is FREE. Event page. All the above programs are free and open to the public; however, RSVPs are kindly requested. 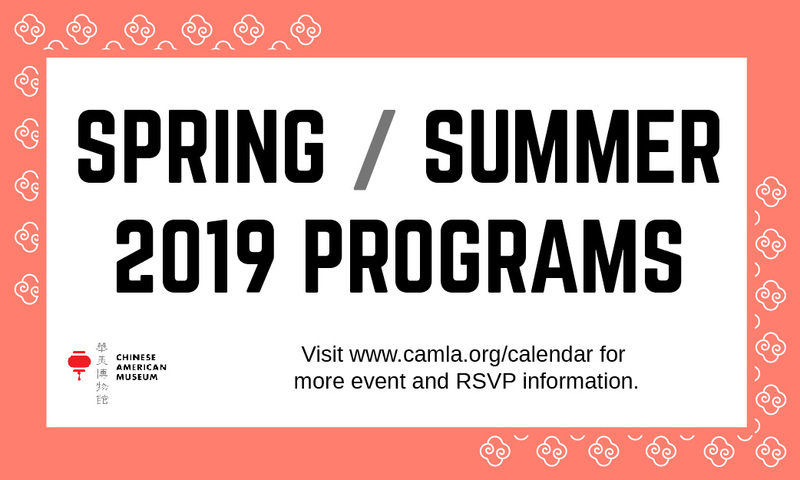 To RSVP, visit our page on Eventbrite or email rsvp@camla.org. Check our website for other public programs and events. For a full list of programs and descriptions, visit the PDF here. procession on Olvera Street led by the Archbishop of Los Angeles. All pets are welcome to join! Walk, run, bike, skate, and more during 626 Golden Streets and experience a “Ciclovia”-style event in the San Gabriel Valley. Participants may join and depart the event route anywhere on the five-mile route. Discover local businesses, organizations, and community resources. Visit www.626GoldenStreets.com for more information. Look for CAM’s arts and crafts booth stationed at the Alhambra hub! For a full calendar of all upcoming events, please click here. 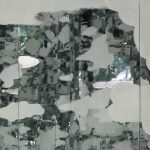 For a list of past events, please click here.